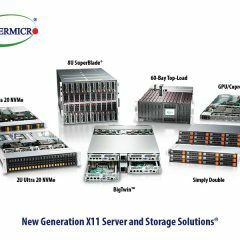 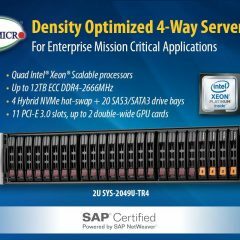 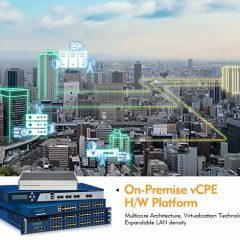 Designed to serve as a flexible and reliable industrial computing platform, each NEXCOM Panel PC is a compact, highly integrated, network-ready computer with exceptional I/O connectivity. 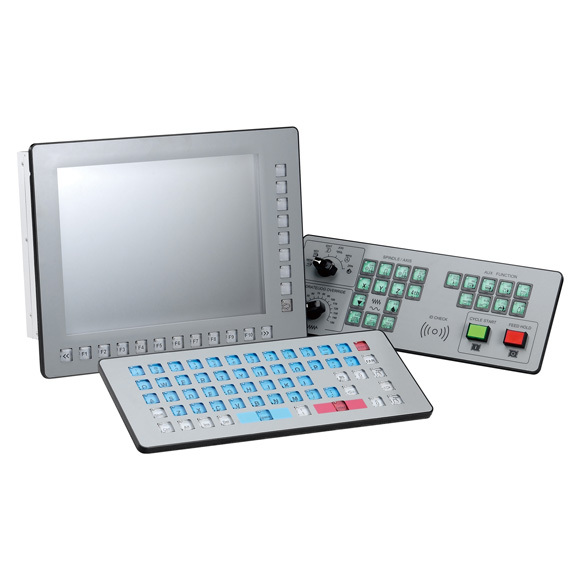 The industrial graded Panel PC from NEXCOM is designed for use in harsh environments where shock, vibration and resistance are an issue. 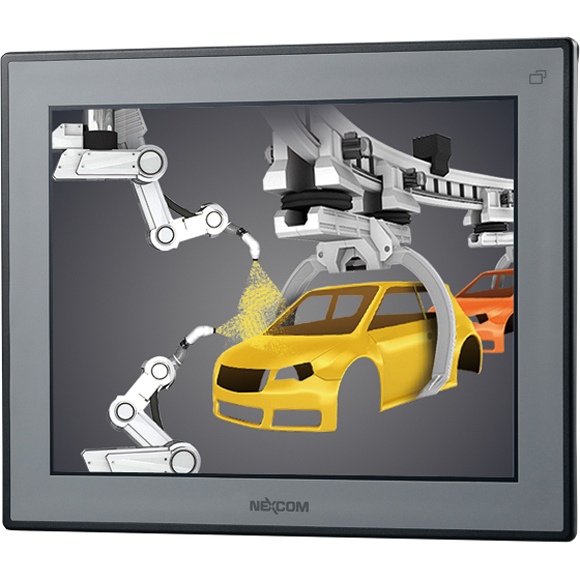 The NEXCOM Panel PCrange includes a wide range of platforms with different display dimensions and peripheral I/O alternatives. 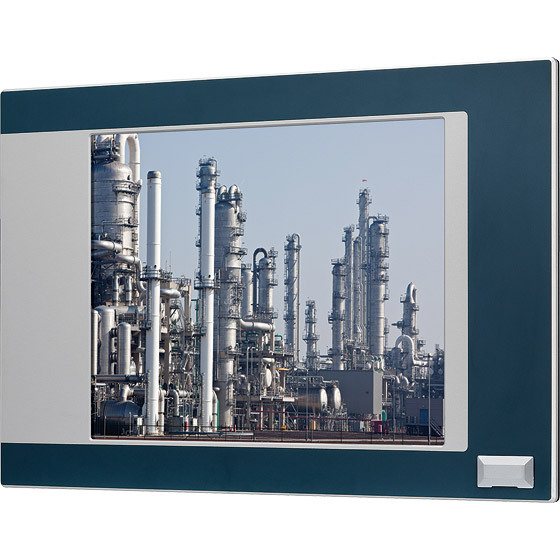 APPC series, therefore, meets user requirements for a high-performance panel PC with compact design and affordable price..
NEXCOM Multi-Media Panel PC (MPPC) incorporates a 16:9 LCD touch screen panel, industrial motherboard and PowerDigis software. 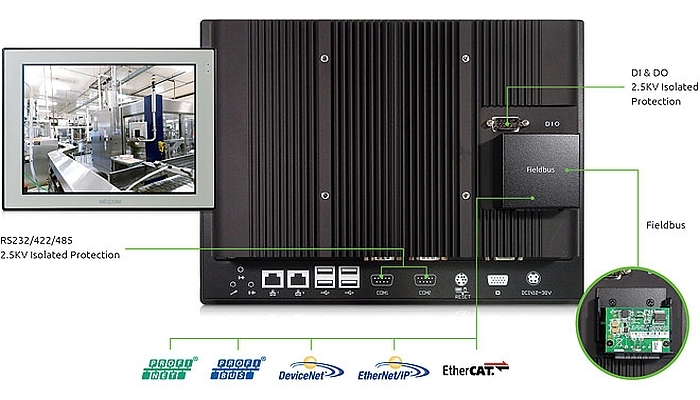 Digital Signage Software making MMPC series the perfect "signage ready" Panel PC solution for self service and Kiosk applications. 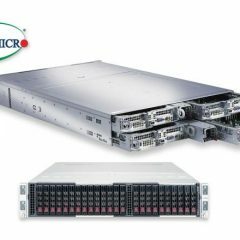 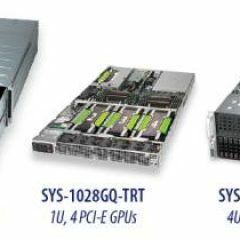 MPPC has modular architecture and fanless thermal operation, plus low power consumption. 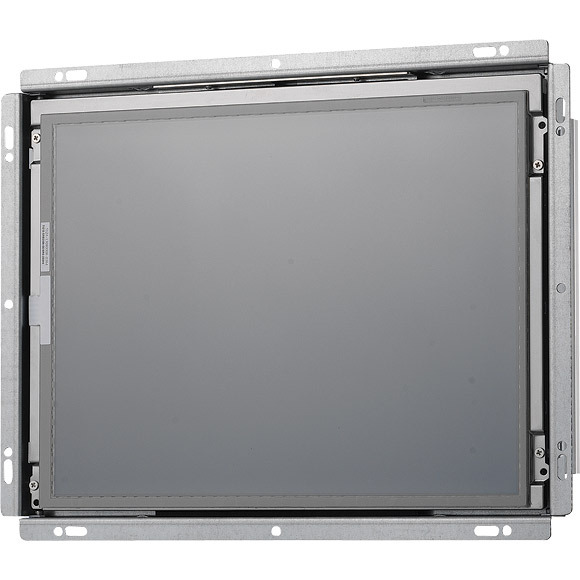 The front panel is IP-65 compliant, and, therefore, resistant to water and dust. 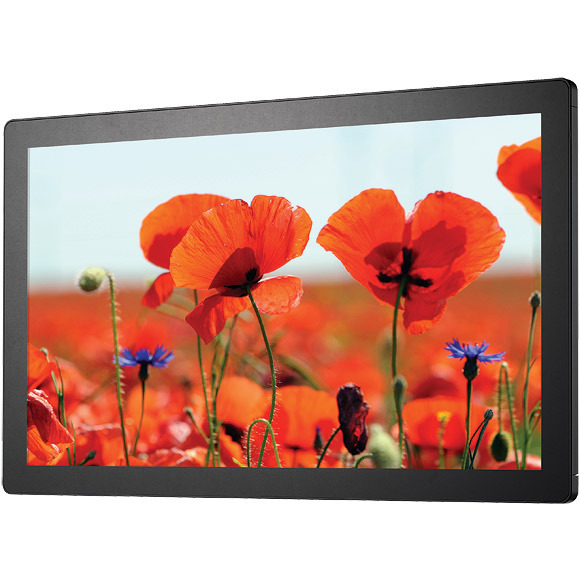 It is available in various different LCD sizes including 21.5" and 32" with resolutions up to 1920x 1020 (Full HD). 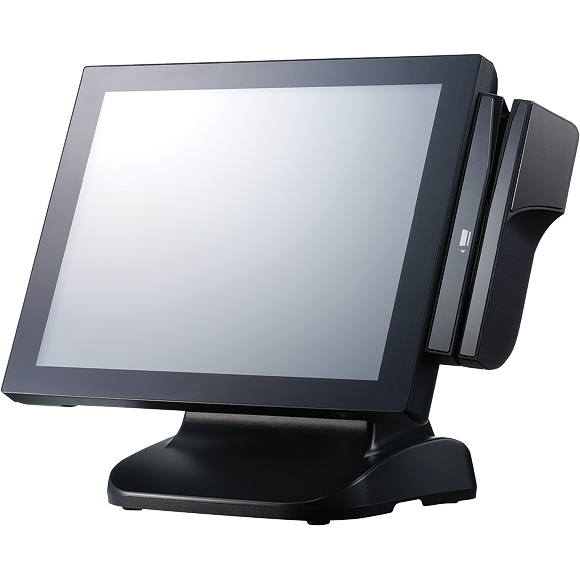 Other features include built-in dual Ethernet and optional Wi-Fi module and the slimmest X86 based touch terminal.